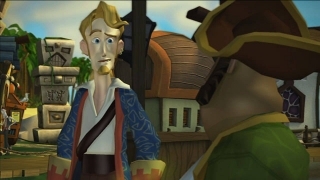 If you skipped the first chapter of Monkey Island it's not too late! 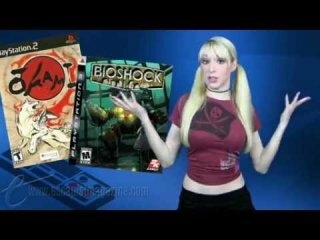 This Video Game Review was released on August 28th 2009 by Giant Bomb. Giant Bomb: Quick Look: Carnival Games: Monkey See, Monkey Do!